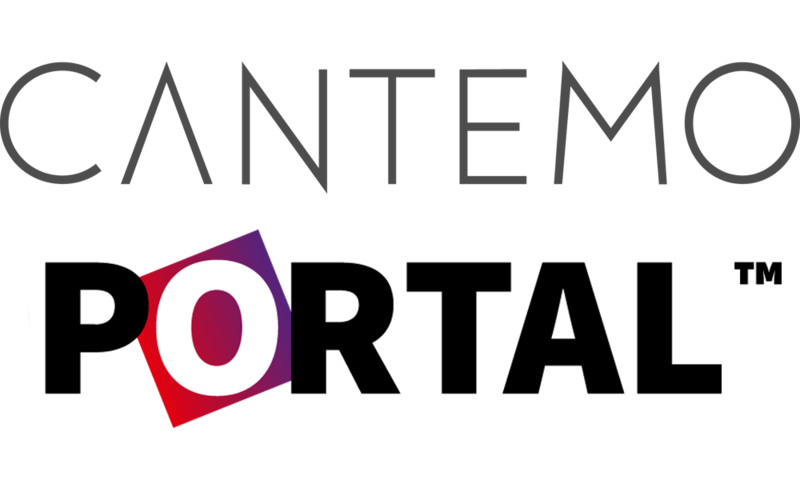 Cantemo Portal is a media asset management solution, designed to manage ingest, annotation, cataloging, collaboration, storage, retrieval and distribution of media assets. Cantemo supports processing audio, video, and image files and can manage essentially all file formats. The main interface is HTML5 based, meaning that there is virtually no installation required on the client side. It can be accessed by users through any web browser in any location. The software itself resides on a Linux based server. With the use of Cantemo Apps, editors using Avid Media Composer, Apple Final Cut Pro and Adobe Premiere Pro can quickly search and use files stored on network attached storage and export content from within the NLE, closely tracked by the asset manager. The combination of Cantemo Portal with SPACE storage thus gives editors access to a very fast workflow, with files accessible to the NLE software from anywhere within the storage network.